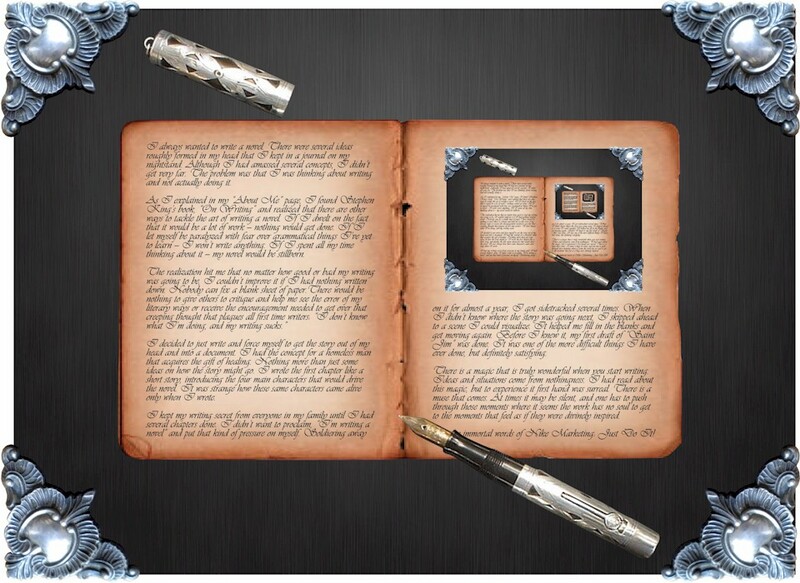 The Droste Effect is the pictorial representation of a picture appearing within itself. This produces a recursive effect similar to when you stand between two mirrors and you see your image repeated out to infinity. For practical purposes, this can only repeat so long as the resolution supports it. Fractal geometry is also based on this concept. 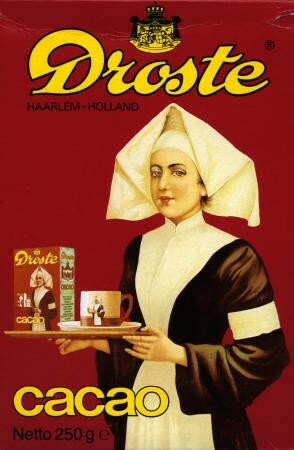 The Droste Effect origin is the image on the tins and boxes of Droste Cocoa, a Dutch brand of Chocolate. The tin displays a nurse carrying a tray of hot chocolate and the same tin with the same nurse and so on. This image was introduce in 1904.